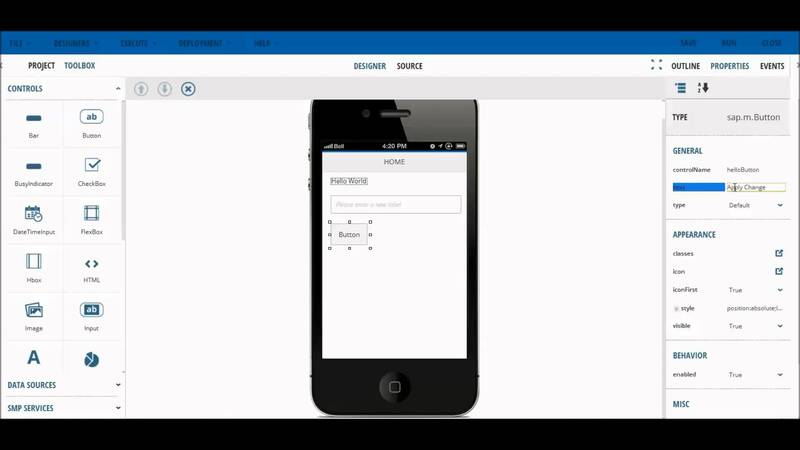 A cloud-based mobile app-builder which comprises of Apache Cordova (Phone Gap) integrated to its components. Being cloud based, it doesn’t require any installation or download. 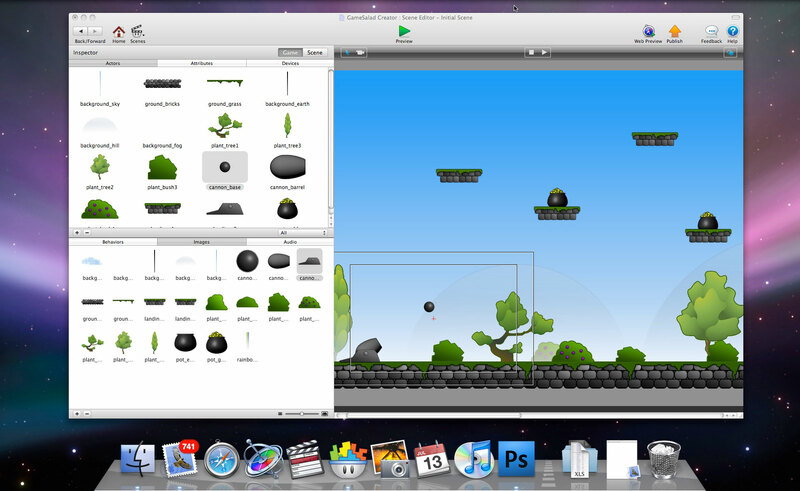 It has a visual editor with drag and drop components to build the user interface. Just connect it to any REST API and use it in your app, with the facility of adding a cloud database at backend in case of storing data with the option of adding viable functioning of Appery plugin catalog, one can create his/her own customized private plugins to be used in apps. 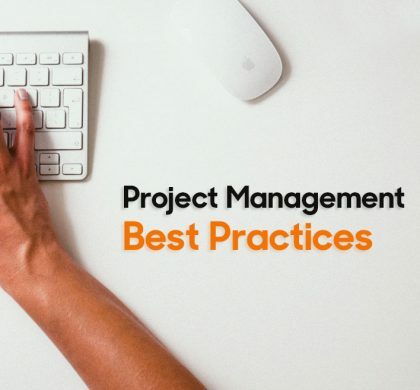 It offers real time sharing of mobile projects among development teams, and business users through effective collaboration. An app creating wizard that empowers you to create, customize and manage your own android app. It is compatible with all media types, which enables it to import RSS, Twitter and Google Network keywords. It also allows its users to chat with each other through the use of an automated fan wall. Not only you can preview your app through its connect app, it has a submission process which readily evaluates the quality and feasibility of the content: want to push content to your app, or pull content to your own site or blog, not a problem, since it has the API language agnostic, a host of formats such as XML, JSON, PHP and HTML are supported. 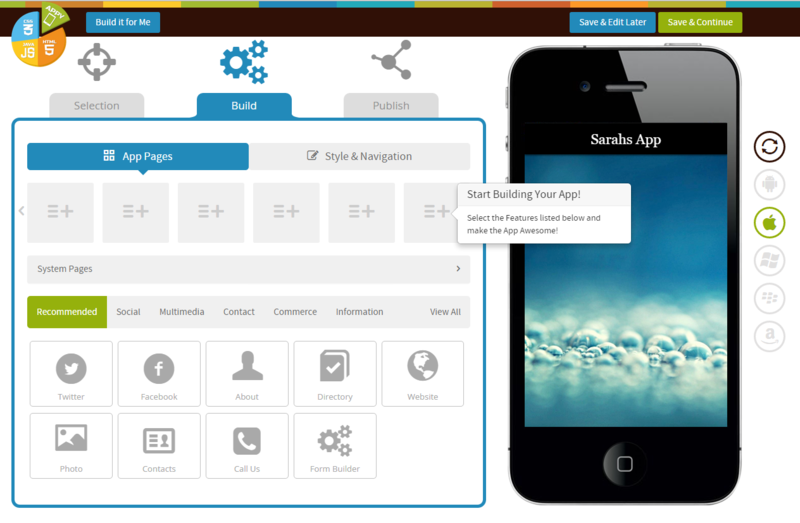 With two different modes to create an app, the App builder is yet another pick of the bucket. One method is the use of its online toolkit with appropriate guidelines cited which aid in the development of an app. 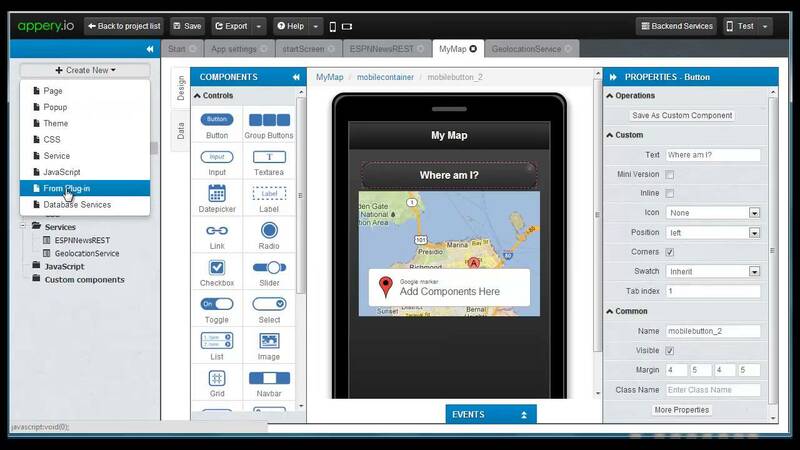 In the second approach, the app builder devices the structure of the app and provides the necessary initial content to be inserted, with the user defining and controlling the contents of the app. Accompanied by a sophisticated App library, its users can be granted with a window into multiple apps which is customizable with one’s own branding. It has the ability to protect both public and private apps via the use of usernames and login passwords. 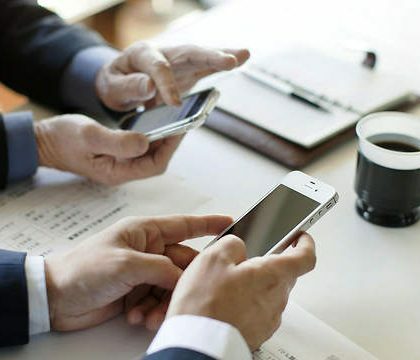 The overall content and structure of the app can be modified, updated and refreshed with no limits and can be published on various mobile platforms with a single click. 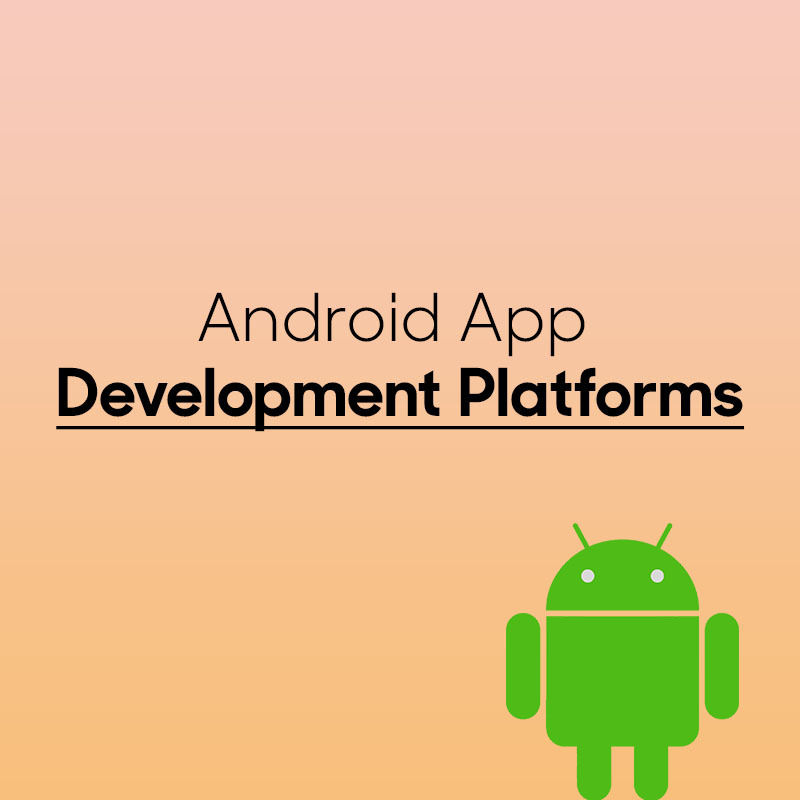 Yet another cloud-based DIY mobile app creation wonder, this robust app creation platform aids its users to create an app and publish it on Google play without the hassle of learning pertinent programming skills. Curtailing the necessity of installation and download, it offers drag and drop pages features to create an app online. 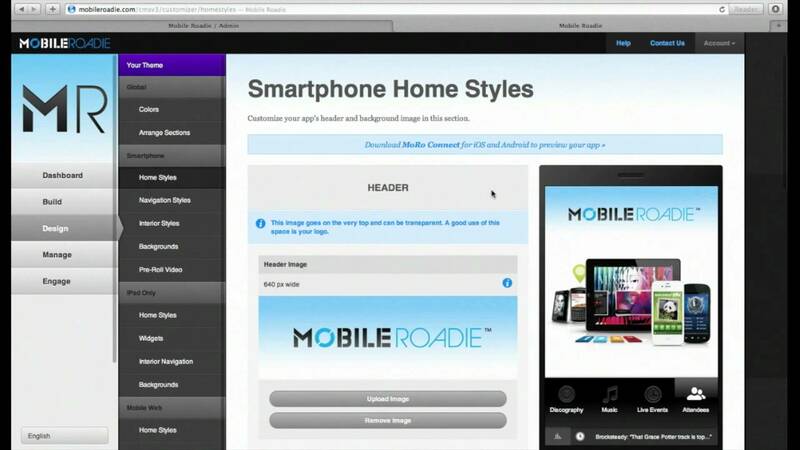 It furnishes an HTML5-based hybrid app that is compatible with all platforms, including blackberry once the app building’s finished. With real time refreshing/revisions, it has the ability to integrate social media feeds ,blogs, websites, audio etc. Another sublime feature, the appointment scheduler, with various notable modes such as one touch call, QR codes etc. is vital for service providers such as Doctors, Salons and Gyms. It utilizes code page to embed custom code and iframes. For all the game creating frenzies, this is the one just for you. It aids its users to develop and publish games for not only android, but other notable platforms such as IOS, HTML5 and OSX. Its drag and drop interface is augments working capability, rendering the need of specialized skills and programming knowledge useless. It furnishes a scene and actor editor to its users, where they can invest their time in creating the game settings, attributes images, sounds and the actors along with their navigation and movement. One remarkable plus factor is the acquaintance of active community forum, which aids its users with recommendations, suggestions from other game designers as well. Amazon has partnered with this platform to provide access to further development options specifically targeted for kindle fire platform, inclusive of drag and drop integration with in-app purchase and gamecircle APIs.